Each year Groundwork Lawrence helps thousands of Lawrence residents, youth, businesses, and community organizations "change places and change lives," tackling our community's most intractable challenges. Groundwork Lawrence's Glow Gala and Annual Fundraiser, supports that work and helps to sustain the "glow" of our impact in the community. Proceeds from this event directly support our environmental and open space programs, youth education and employment initiatives, food access programs and community events. Learn more about Glow Gala. 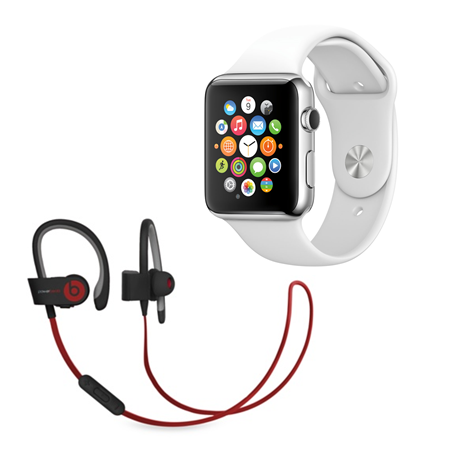 Gift card for Apple Watch paired with Powerbeats 2 Wireless Headphones. Wish there was a more convenient way to access local, fresh produce? 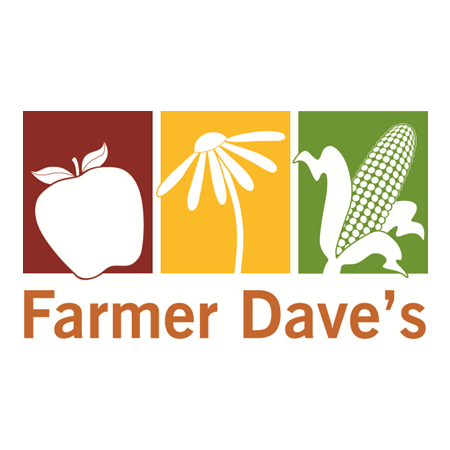 With Farmer Dave's Community Support Agriculture (CSA) share there is! For 20 weeks, June-October, you will receive a weekly share of delicious vegetables. Bid on this item and many more at Glow Gala! 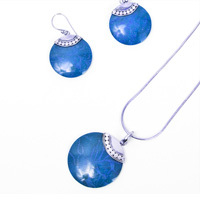 Looking for a pair of earrings to compliment that new dress? Look no further! Jewelry like this will be available among many other raffle prizes! Lanterns, home furnishings and housewares, photography, sculpture, paintings, or mixed media pieces. However, it must incorporate at least 1 of the "4 R's" and at least 1 other bulleted item listed above. 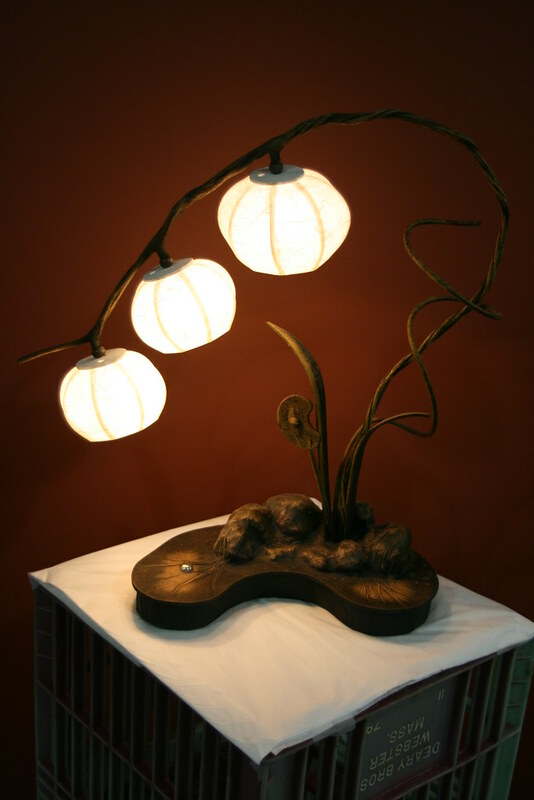 Learn more about Eco-Art. Snap photos, compose a tweet, tag a friend! Tell us about your excitement leading up to Glow Gala or post a selfie with that friend you haven't seen in such a long time, you can even let us know which is your favorite Eco-Art piece! using the hashtag #GlowGala2014!